Dominic read English Literature at Oxford University before assistant script editing ITV’s Midsomer Murders. He then became Story Producer on Channel 5’s Family Affairs and later BBC’s EastEnders before joining Kudos’ Lovely Day production company as Head of Development. There he developed to green light the series Grantchester for ITV and BBC2’s The Man In An Orange Shirt. 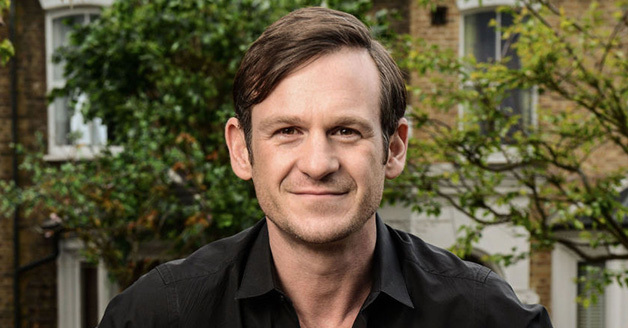 In 2014 Dominic returned to EastEnders as Executive Producer, reinvigorating the show, winning a BAFTA, RTS, National Television and British Soap Awards and helming its thirtieth Anniversary Live Week, which aggregated twenty million viewers in February 2015. Dominic joined Blueprint Pictures as Head of Television in June 2016 – A Very English Scandal is his first television drama with Blueprint Television.